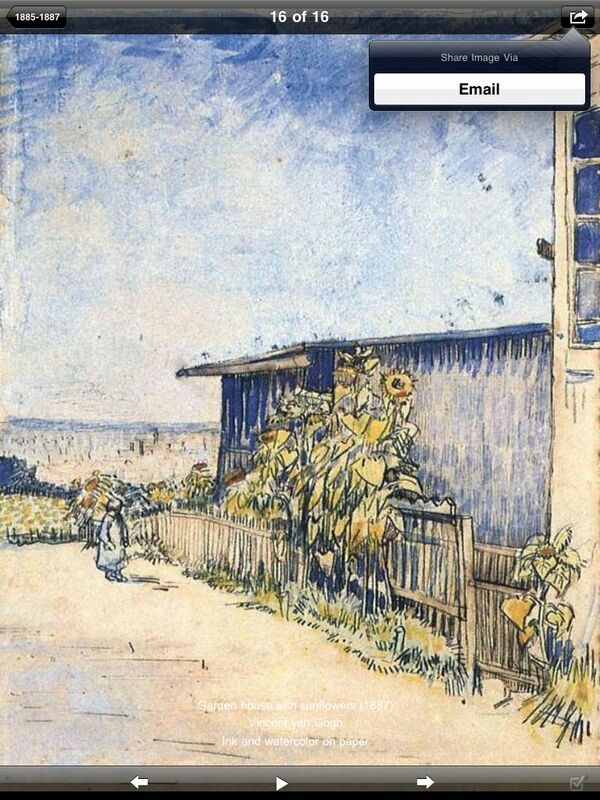 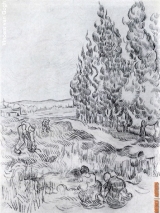 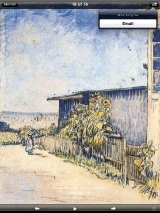 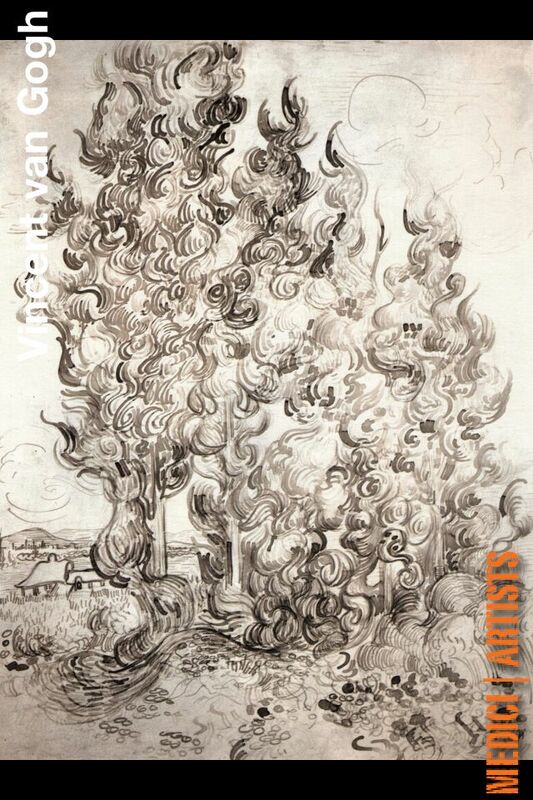 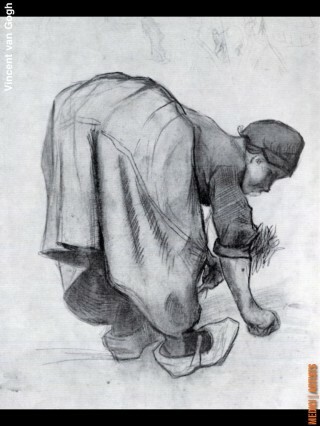 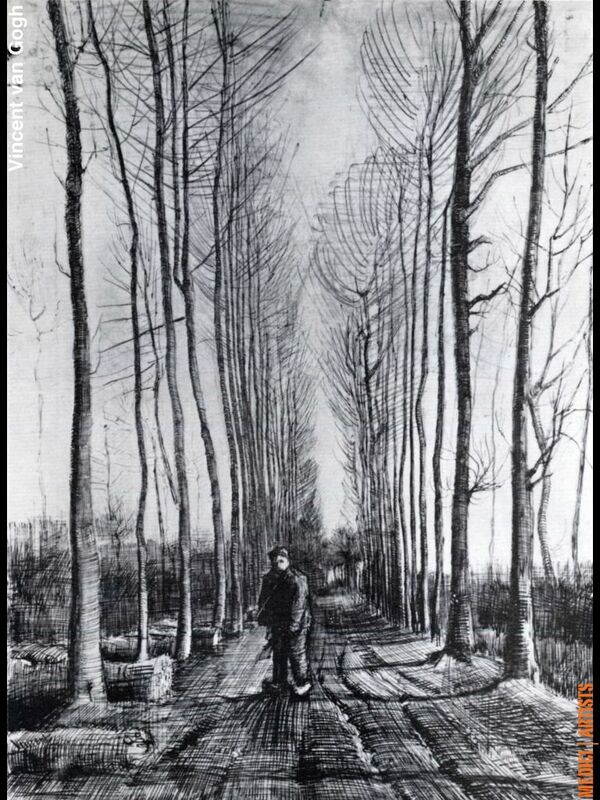 In this full version, designed for iPhone and iPad, you will find 100 drawings by the great Vincent Van Gogh. 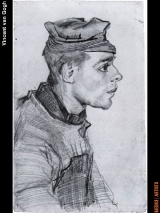 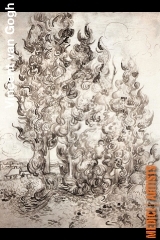 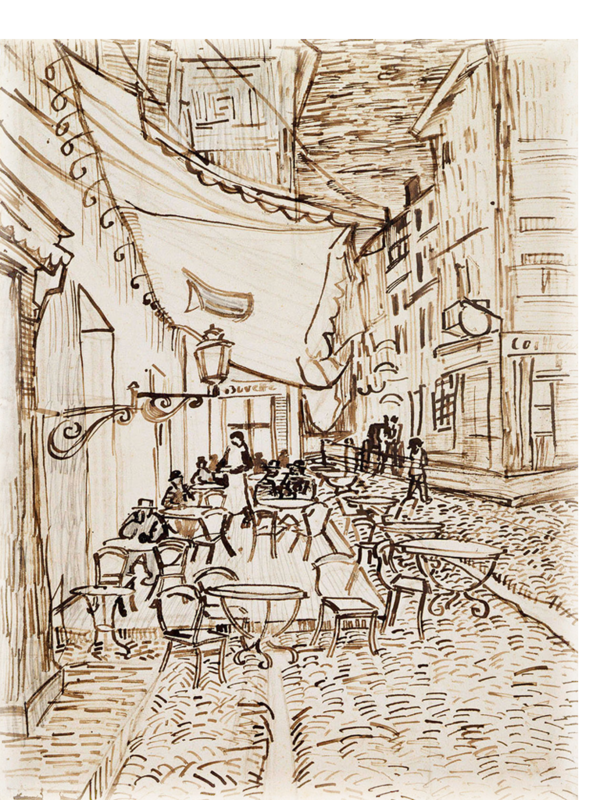 This fantastic visual gallery allows you to browse his drawings chronologically or thematically. 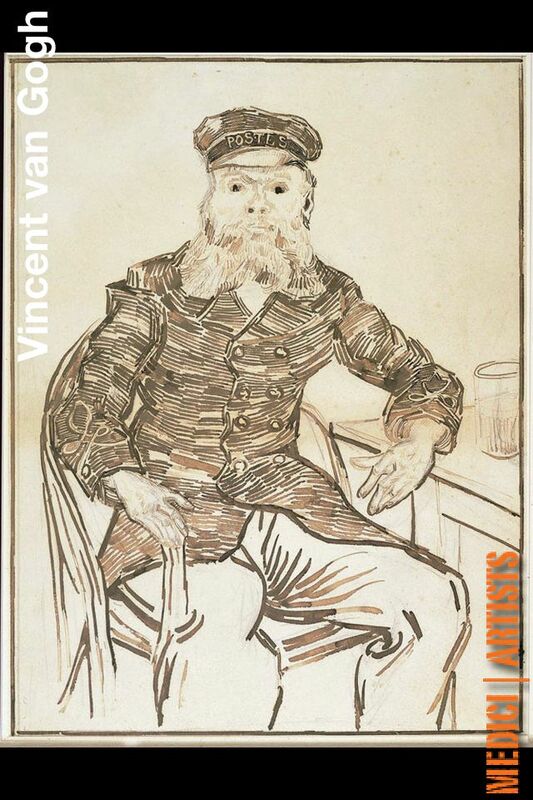 Enjoy the high quality images of Van Gogh drawings, share them with your friends via email, and learn about the artist life. 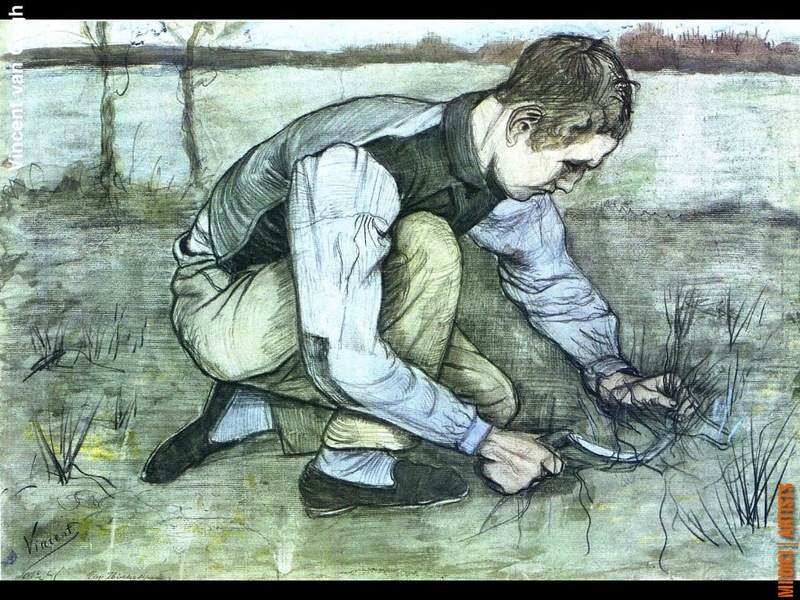 Vincent van Gogh (1853 – 1890) was a Dutch post-Impressionist painter whose work had a far-reaching influence on 20th century art for its vivid colors and emotional impact. 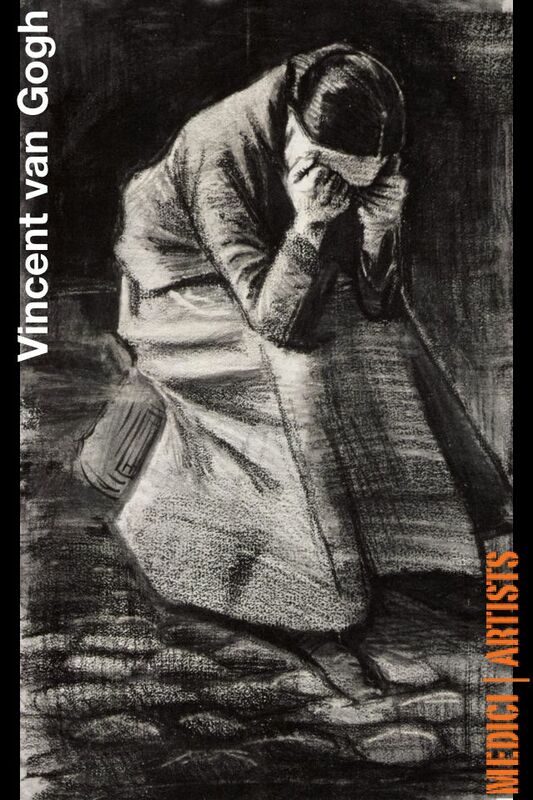 He is widely regarded as one of history’s greatest painters and an important contributor to the foundations of modern art. 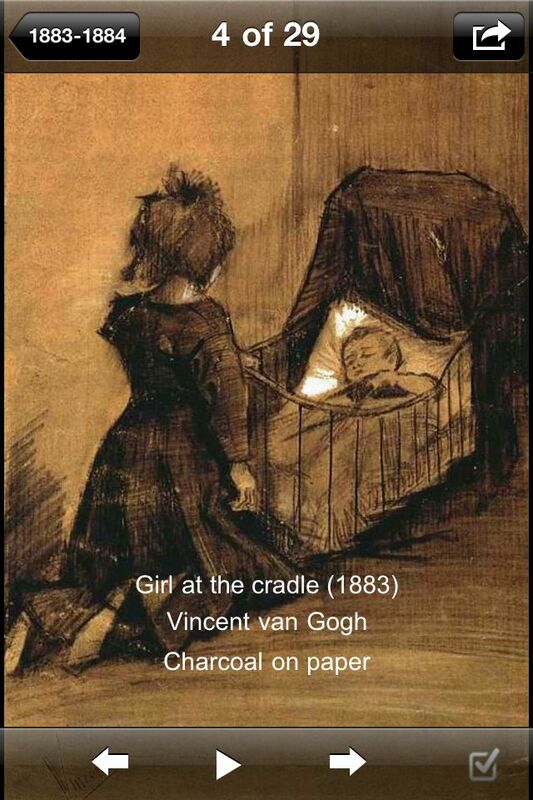 Little appreciated during his lifetime, his fame grew in the years after his death, so much so that today many of his pieces are among the world’s most recognizable and expensive works of art. 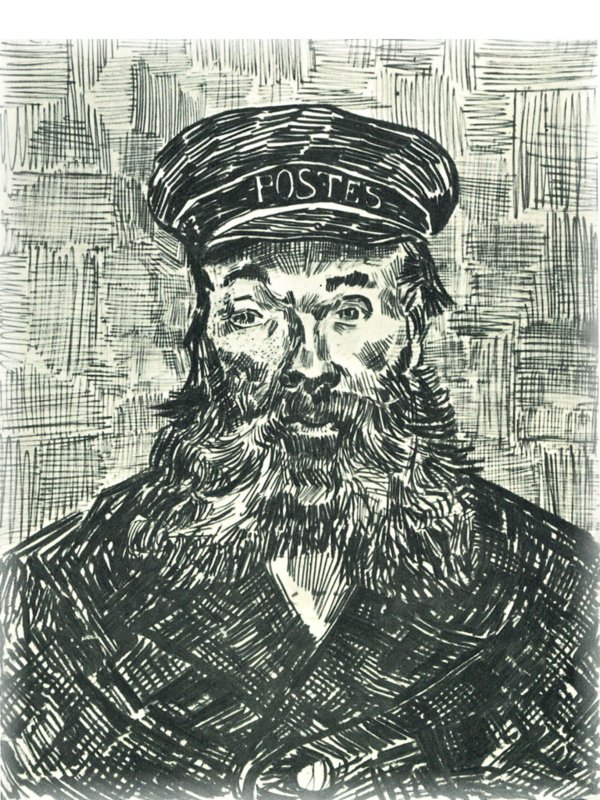 During his brief career he sold just one painting. 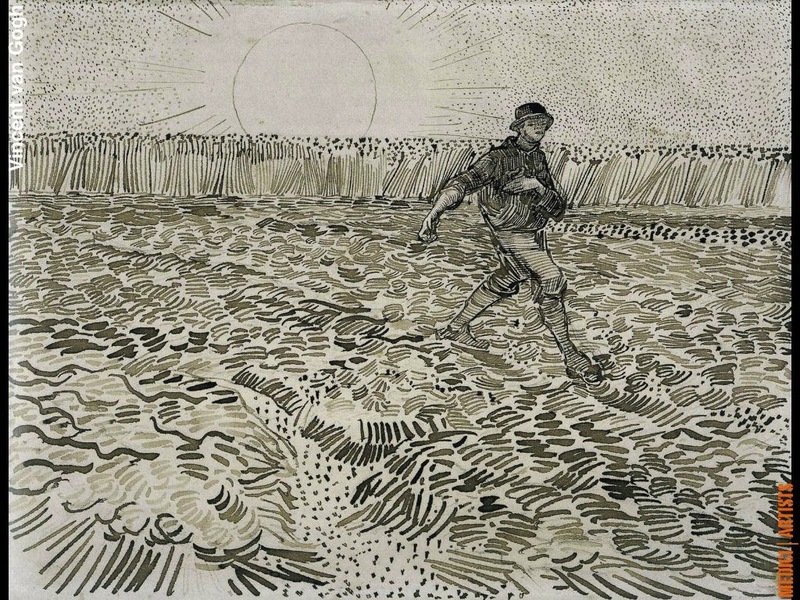 Van Gogh’s finest works were produced in less than three years in a technique that grew more and more impassioned in brushstroke, in symbolic and intense color, in surface tension, and in the movement and vibration of form and line. 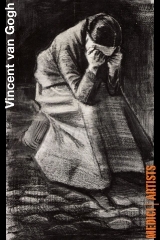 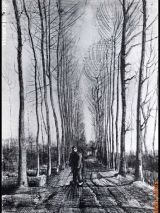 Van Gogh’s inimitable fusion of form and content is powerful; dramatic, lyrically rhythmic, imaginative, and emotional, for the artist was completely absorbed in the effort to explain either his struggle against madness or his comprehension of the spiritual essence of man and nature. 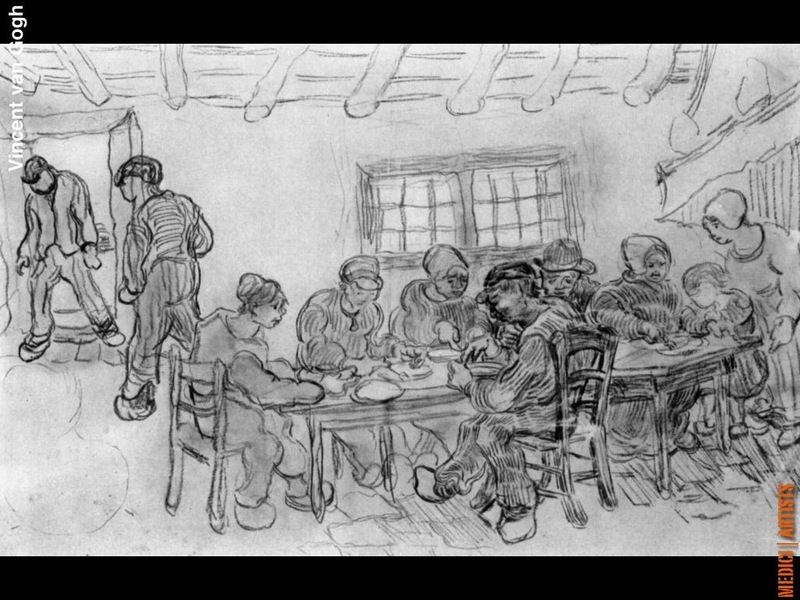 Van Gogh firmly believed that to be a great painter you had to first master drawing before adding color, a necessary task to study form and movement. 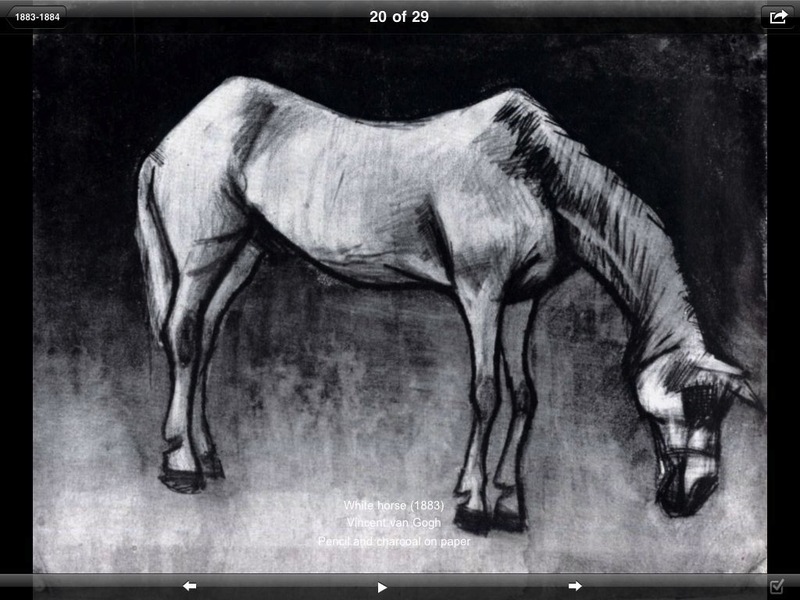 He drew thousands of images to better his skills and as an outlet for his depression. 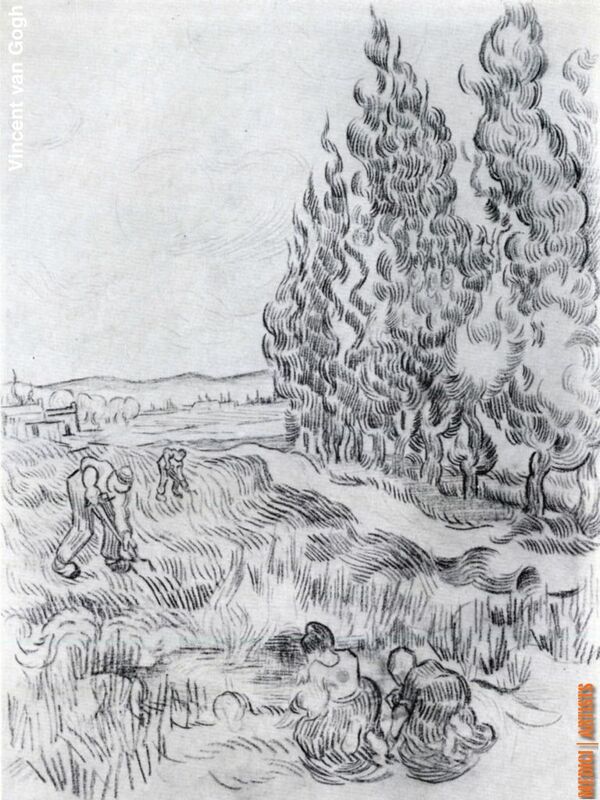 Although Van Gogh is mainly recognized for his vibrant use of color, his drawings are exceptional because his representation of figures, light and landscape can be appreciated in their own right without the color to distract the eye.